Blockcoin Today | Most secure cryptocurrency exchanges according to insurers? Most secure cryptocurrency exchanges according to insurers? 06 Nov Most secure cryptocurrency exchanges according to insurers? CryptoIns is a new online insurance service based in Switzerland. In October, the company launched a service providing insurance for investors holding assets in 24 cryptocurrency exchanges and wallets, although that number is expected to grow. Together with Group-IB, an international cybersecurity consulting company, CryptoIns developed a security ranking system for cryptocurrency exchanges, enabling the company to set insurance rates for the listed exchanges. How does cryptocurrency insurance work? More than 50 cryptocurrency exchanges have failed since 2011, 20 due to hackers. 19 major exchanges have been hacked. 1.2 million bitcoins have been stolen to date. There is a 36% increase in the frequency of cryptocurrency exchange attacks every quarter. CryptoIns insures traders’ funds on its listed cryptocurrency exchanges, charging a range of insurance premiums depending on the cryptocurrency exchange or wallet risk, and paying settlement disbursements in bitcoin when a claim is verified. 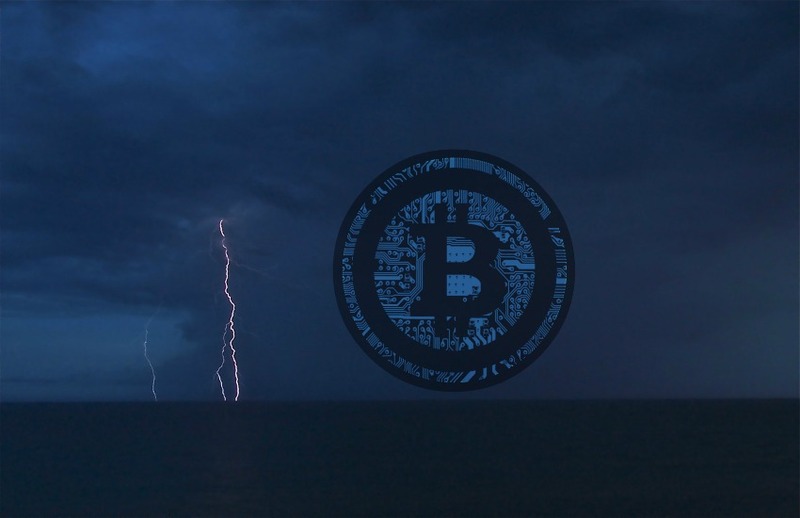 Customers can insure up to 15 bitcoins (current value of approximately $100,000) per exchange although traders can insure an account at more than one of the insurable exchanges listed on the CryptoIns website. the company hopes to increase the level of coverage in the future. Insurance is now available for 24 different exchanges and wallets, including Kraken, Binance, Bitfinex, BitMex, Bitstamp, Bittrex, Blockchain.info, Poloniex, MyEtherWallet, and others. CryptoIns covers a trader’s cryptocurrency assets up to the maximum insured amount of 15 BTC when a trader is unable to access their funds for 30 days due to a cryptocurrency exchange failure, fraudulent activities, or a hacker attack. The company is backed by Swiss insurance broker ASPIS SA and guaranteed by Selecta Insurance and Reinsurance Company (Caribbean) Limited. “Lack of reliable insurance statistics was the first issue. No one else has attempted to insure the market before, meaning we didn’t have loss ratios or any other parameters. So, it’s impossible to calculate insurance rates accurately. We decided to focus on cyber risk insurance rates. 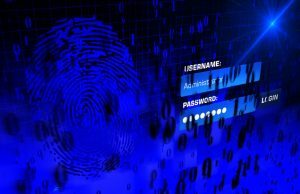 This includes, among other things, monetary losses due to hacker attacks. We took the upper limit and added a premium on top of it to cover potential unperceived risks in the cryptocurrency market. But we will adjust our rates as our portfolio develops. 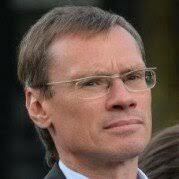 The second challenge we had was cybersecurity analysis of the exchanges,” Volkov said. How much does cryptocurrency insurance cost? Group-IB evaluated cryptocurrency exchange and wallet risks by examining key criteria including level of technical security; reliability of storage of keys, passwords, and personal data of customers; exchanges’ infrastructure and architecture; as well as whitepapers, founders’ information, and security policies. The result was a ranking of cryptocurrency exchanges and wallets into four levels, each with a corresponding risk and rate for premiums. The first group was the lowest risk, followed by the second and third groups rated at satisfactory and low. The fourth group of exchanges is not covered because of higher security risk. Neither CryptoIns nor Group-IB would disclose the exchange rankings but it was understood that Kraken ranked highest according to media reports and the website calculator. 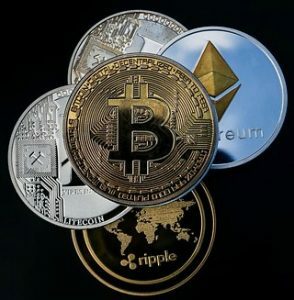 Potential cryptocurrency insurance customers can determine the cost, and therefore the relative risk for the listed cryptocurrencies, by using a simple calculator on the CryptoIns website. In the accompanying chart are several calculations indicating risk and rates to cover cryptocurrencies for 90 days on a selection of exchanges and wallets. 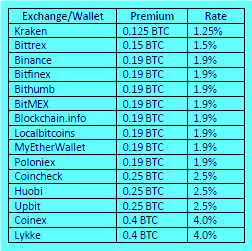 This is an interesting way to identify the relative risk of a list of cryptocurrency exchanges and wallets according to the insurance rates awarded. Investors may find this a useful additional research tool when choosing a cryptocurrency exchange or wallet. In the future, if you are potential exchange or wallet is not insurable, you may want to investigate why.